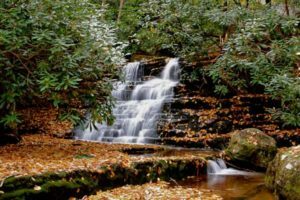 Virginia's Mountain Playground™ – Giles County – Nature at Her Best! 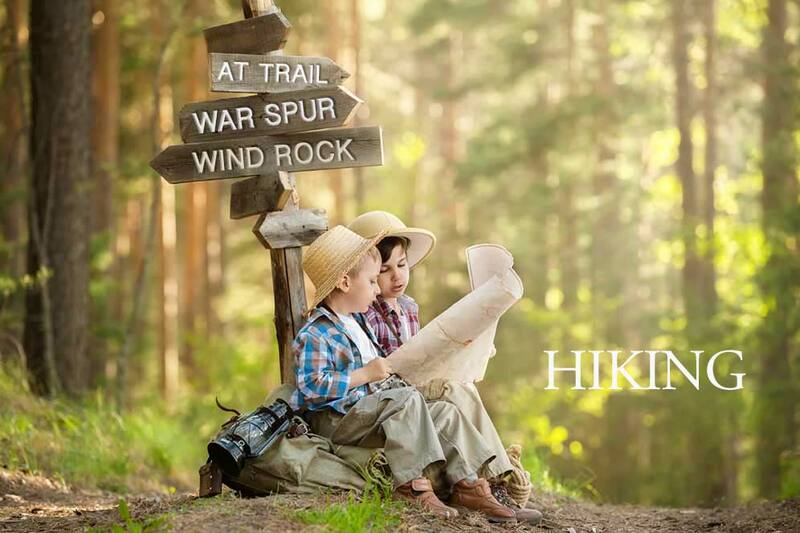 Come for the outdoor recreation, friendly towns, and unforgettable experiences. 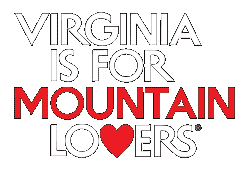 We are “Virginia’s Mountain Playground™”. 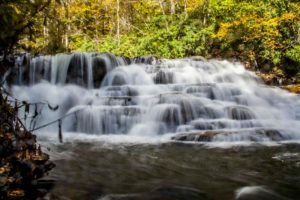 Giles County is home to 37 miles of the New River and New River Water Trail™, over 50 miles of the Appalachian Trail and the Great Eastern Trail. 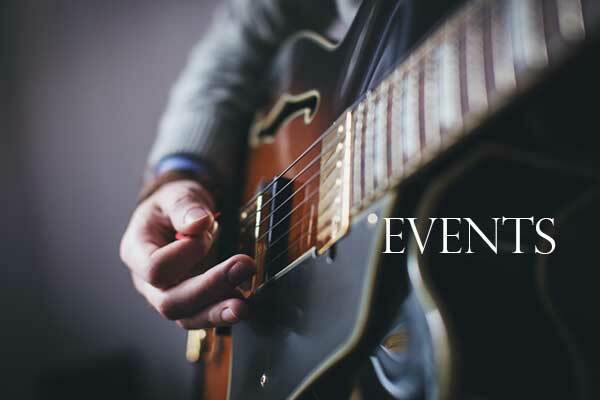 Giles County hosts numerous events throughout the year that bring visitors in from all over the region. 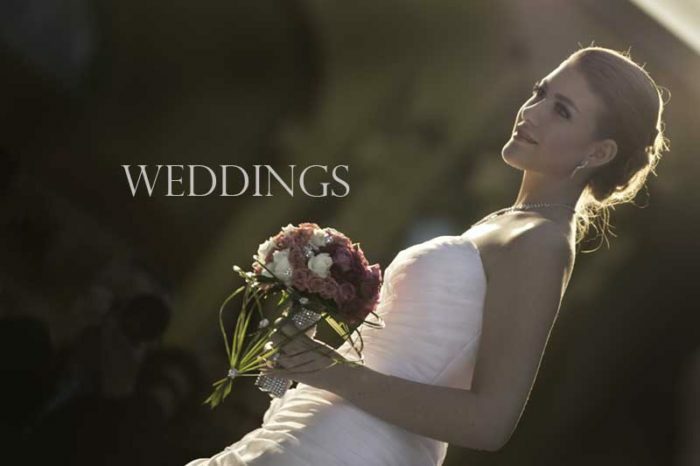 With the beautiful Blue Ridge Mountains surrounding us and the New River flowing through the center, Giles County is the perfect place to celebrate your special occasion. Which way will the trail lead you? 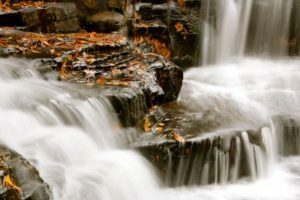 High upon a rocky cliff overlooking the Giles’ abundant natural resources, or up a narrow winding path that leads to clear streams with tumbling waters.